Our founders bring a depth of expertise spanning tech startups, high growth enterprises, enterprise software, blockchain development, advisory & mentorship, and investment. 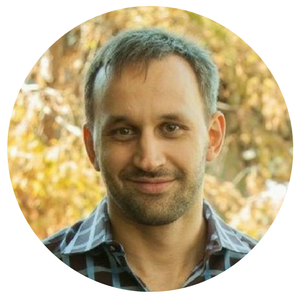 Dmitry is a founder of three multi-million dollar tech businesses, including the top-ranked membership management software company, Wild Apricot, which provides tools and guidance to over 16,000 non-profit organizations. His son, Vitalik Buterin, is the inventor of Ethereum. Jason is a seasoned entrepreneur and early-stage business architect. He has eighteen years of highly diversified corporate and entrepreneurial investment and business building experience as a founder and executive leader of five companies. 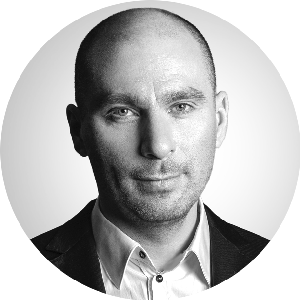 Vladislav is CEO and a co-founder of Yota Devices. He has twenty years of experience in software and digital technology as a co-founder, angel investor and CEO of several highly successful startups. Vlad currently serves as a special advisor to the Ethereum Foundation. Ameer is the CEO and co-founder of Blockgeeks.com. 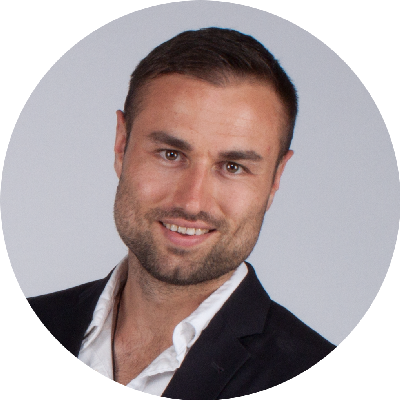 He is a marketing expert, investor and respected blogger in the blockchain field who has appeared as a commentator on VentureBeat, Huffington Post and Entrepreneur.com.